New Jamaican Restaurant Jamaya, Brings The Carnival Spirit To Solihull. 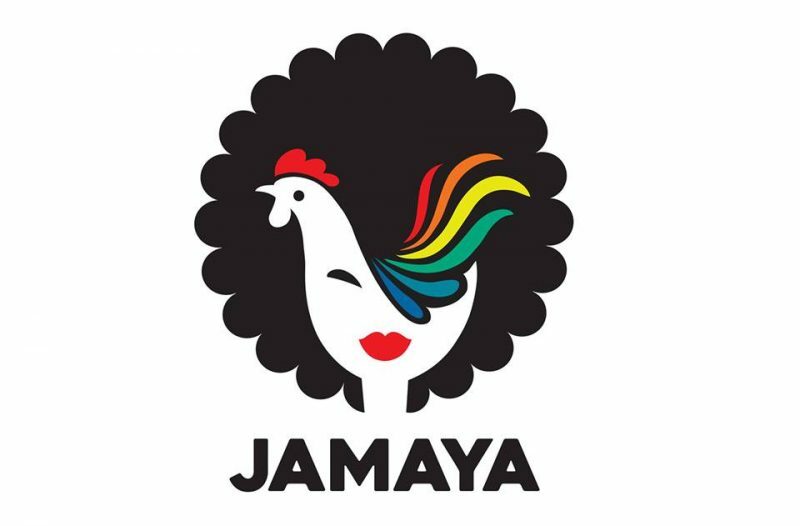 Jamaya, who are launching their debut restaurant at the shopping centre will occupy the 1,779 sq ft unit which was previously vacated by Giraffe and can seat 80 people. He adds, “My Grandparents have always done a lot of authentic Jamaican cooking which has been a big influence on my own cooking style and love for Irie food. The flavours of our jerk chicken are amazing but I’d also really recommend the really tasty ‘festivals’ which are like dumplings but sweeter” said Byron.